Local and State Government Compliance Officers and Regulators. Regulatory Officers responsible for reviewing , inspecting or verifying erosion and sediment control plans or site practices. Personnel responsible for installing, maintaining, overseeing or inspecting civil or construction site works. Construction, Civil and Environmental Engineers. Increased ability to critically analyse the compliance of onsite erosion and sediment controls with regard to legislation and recommended industry practice. The training is conducted at Vital Environment’s Erosion and Sediment Control Facility. The theory component is held indoors in the air-conditioned boardroom with all training materials and course notes provided for attendees. An engaging practical session is conducted outdoors at Vital Environment’s purpose-built ESC Training and Testing Facility. Field demonstration plots and concentrated flow channels allow for live action demonstrations of a variety of erosion and sediment control measures under simulated watering. Attendees should bring PPE including hardhat, hi-vis and safety boots (vests and hardhats can be provided if required). Due to sun exposure during the outdoor practical training component, a sun brim and sun-safe eyewear are recommended. Courses commence at 9:00am (entry from from 8:45am for tea and coffee) and will conclude by approximately 3:00pm. Gourmet catering including morning tea, lunch and refreshments throughout the training day will be provided – please advise of any special dietary requirements at the time of registration and we will aim to cater to your needs. FREE onsite parking is available. Take the first left after following the driveway into Goodna Technology Park (225 Brisbane Terrace, Goodna). Please be sure to observe the speed limit on this site and be mindful of pedestrian traffic and other vehicles. All attendees will receive a personalised Certificate of Attendance upon completion of their training course (6PDUs). Certificate can be issued electronically upon request. Course handouts will be provided to all attendees. 48 hours notice: No charge incurred. Less than 48 hours notice: The full cost of the course will be charged. Rescheduling of a booking can be made up to 48 hours prior to the commencement of the course without incurring costs. Once a transfer has been made, any further transfers will be at the discretion of Vital Environment. An alternate person may be substituted prior to the commencement of a course, at no additional cost. If a participant fails to turn up to a class, no refund will be payable. Vital Environment aims to be flexible and accommodating with all procedures and recognises that in some cases there are exceptional circumstances in which a charge may not be incurred. This discretion applies to cancellations, transfers and non-attendance, as listed above. Exceptional circumstances could include serious illness or injury, death in family or force majeure. Vital Environment reserves the right to cancel any course if insufficient registrations are received. Should this occur, those who are registered will be notified and their course fees refunded in full or rescheduled. Kel is an erosion and sediment control specialist with significant on-ground construction environmental management experience as well as regulatory experience. 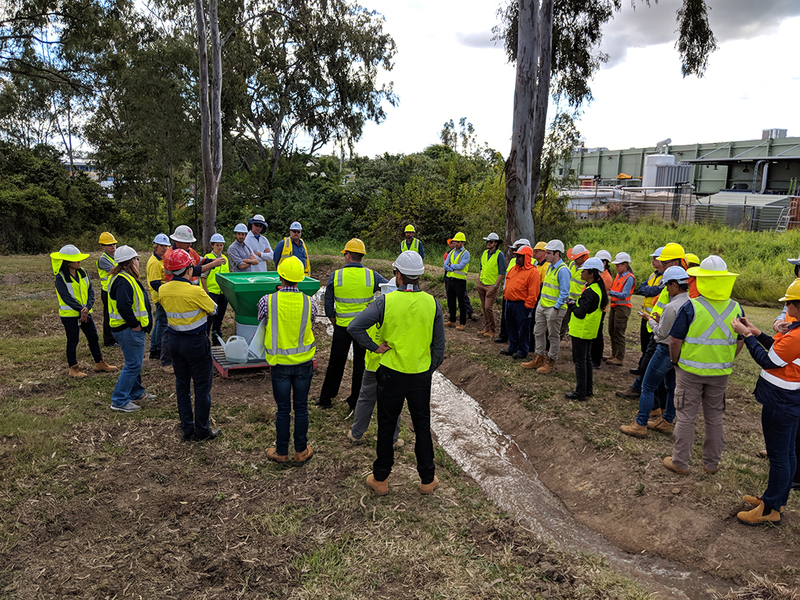 He is a recognised industry leader in construction-phase erosion and sediment control in South-East Queensland and conducts regular training, consulting and expert witness services in this field. Kel has worked on a wide range of sites including CSG dams and pipeline projects, power substations and residential subdivisions. 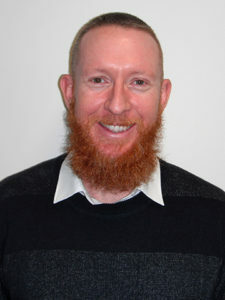 He is also a Director of the International Erosion Control Association (IECA) in Australasia. Kel is a Certified Professional in Erosion and Sediment Control and previously worked as a regulator for Ipswich City Council looking after erosion and sediment control compliance. Kel has extensive experience preparing, reviewing and auditing erosion and sediment controls on worksites. Kel is an engaging and insightful presenter who provides real world examples based on his vast experience on a wide variety of projects in both Private and Government sectors. All attendees will receive a personalised certificate upon completion.